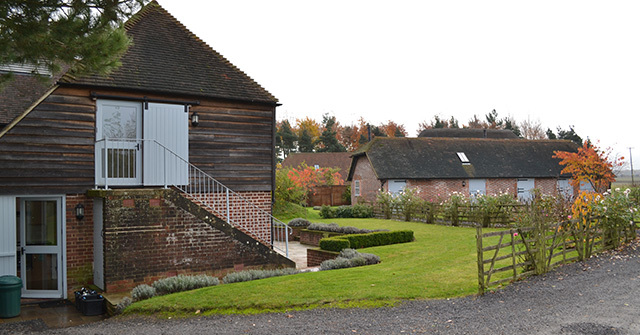 Great Higham Barn, Oast and Cottage complex can be used for small or large groups wanting a holiday break in Kent. Boasting original features and luxurious, modern touches, Great Higham offer the ideal location for exploring all that this special region has to offer, or simply spending time with your family and friends, sharing a meal or enjoying family games or activities in the grounds. With plenty of places to explore in and around the county and a range of activities in the complex itself, your break can be personalised to suit you – exactly the way a holiday should be! Both child and pet friendly, Great Higham also ensures that no one is left out of your holiday in Kent.